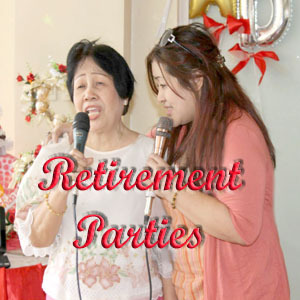 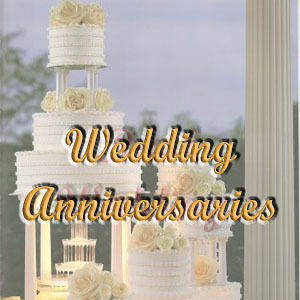 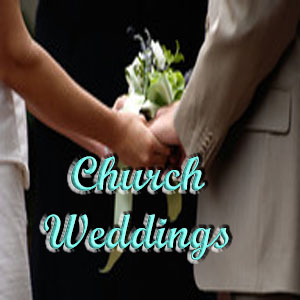 ﻿​​Budget-friendly Wedding packages to help The couple save for their Future is all we offer. 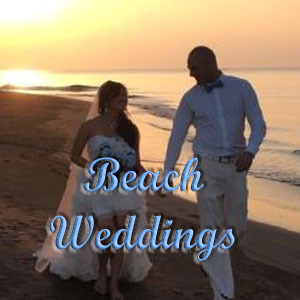 We treat clients like Family so we can collaborate and work better to achieve our goal - to lessen the stress and tension of soon-to-be Bride and Grooms. 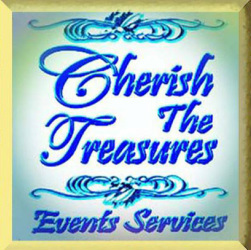 Planning your Event is Easy when you Hire our Services! 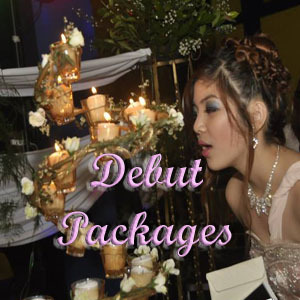 Avail of our Events Packages so you get Huge Discounts and avoid worrying about coordination with suppliers. 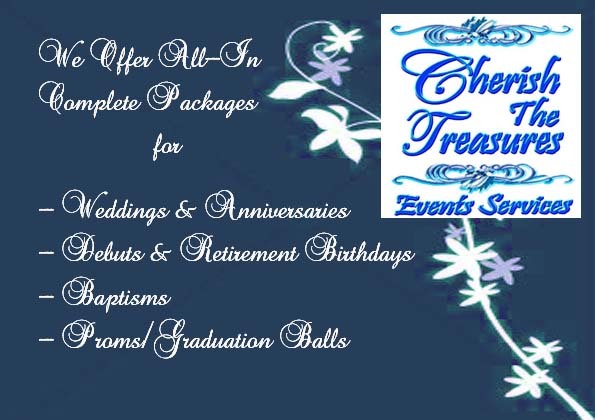 Our Crafts and Services come in One Package from our Team so you are assured of full services on your event date. 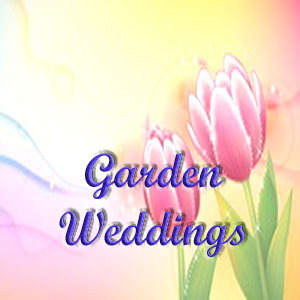 Book at least 6 months before your wedding by paying only 50%, the remaining can be staggered payments until your event date.